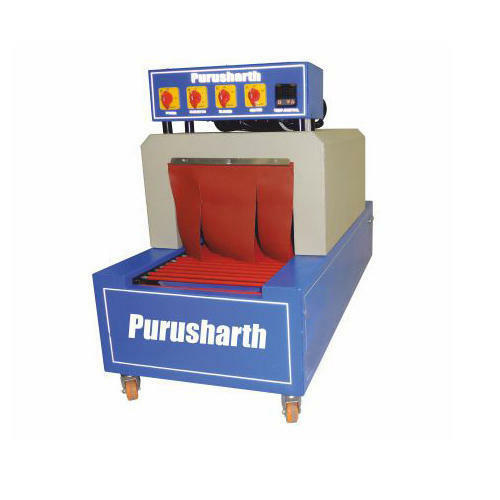 We offer Semi Automatic Shrink Wrapping Machines, these are manufactured from quality material and are easily available at very reasonable price in market. These wrapping machines are widely used for shrinking several packs and are easy and safe to use. The semi automatic angular machines of the Modular series apply to all companies where packing flexibility, product quality and limited investment are fundamental parameters.